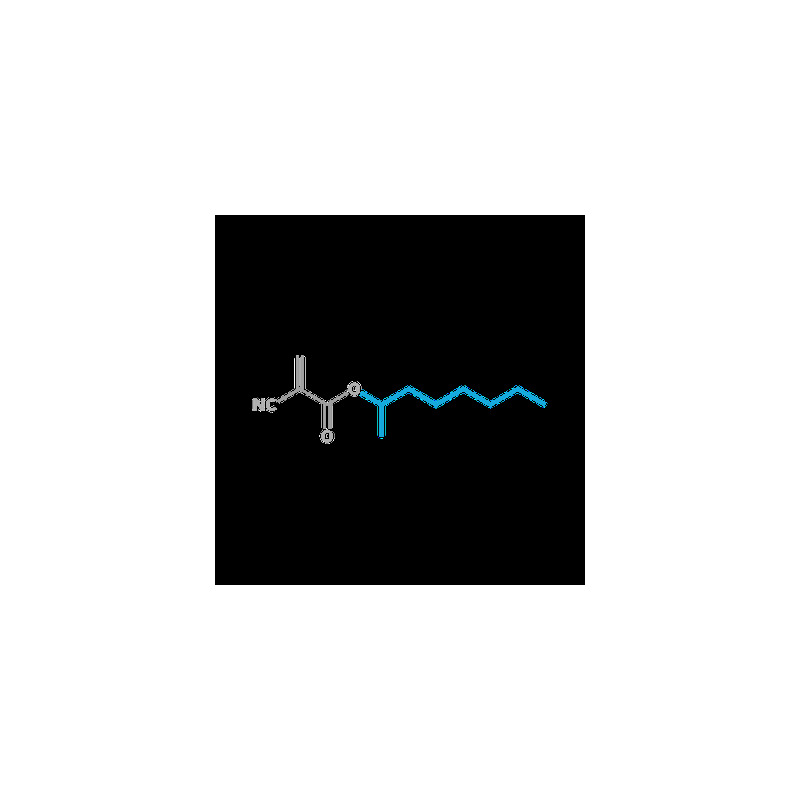 Low odour liquid cyanaoacrylate is hydrophobic and forms flexible polymers. It is the base monomer used in medical grade adhesives. 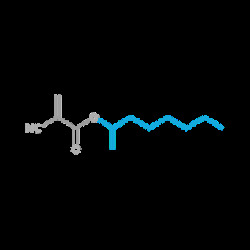 Because of the interest in the medical field much has been appeared on the world wide web and in the literature on this (see, Synthesis and Characterisation of Ethoxyethyl α-Cyanoacrylate and Reaction Intermediates, Y-H Hwang et al., J Appl. Polym. Sci., 87, 1758, 2003; U.S. FDA Perspective on the Regulation of CA Polymer Tissue Adhesives in Clinical Applications, G. Mattamal, Materials Science Forum 2007, Volume 539, 692, Trans Tech Publications. 2-Octyl 2-Cyanoacrylate based medical adhesives include: Dermabond TM, SurgiSeal TM, OctylFlex TM, OctylSeal TM, SecureSeal TM.